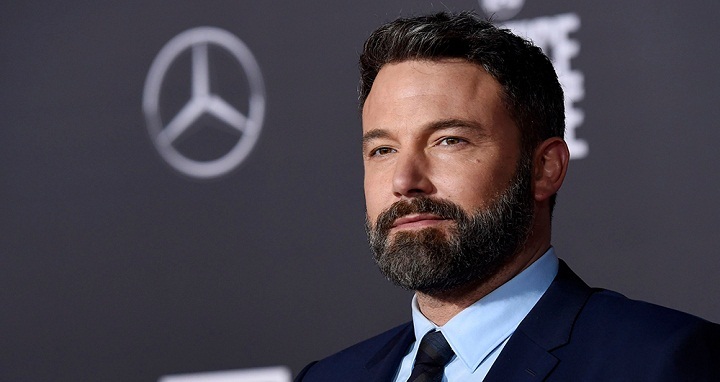 Dhaka, 6 October, Abnews: Oscar winner Ben Affleck said on Thursday he had completed a 40-day residential alcohol rehab program but said that battling addiction "is a lifelong and difficult struggle." "Battling any addiction is a lifelong and difficult struggle. Because of that one is never really in or out of treatment. It is a full time commitment. I am fighting for myself and my family," he wrote. Affleck shot to fame in 1998 when he shared a screenplay Oscar for drama "Goodwill Hunting" with his best friend Matt Damon. In 2013, he took home a second Oscar for best picture winner "Argo," which he produced and directed. The "Batman" and "Gone Girl" star has often spoken of his struggles with alcohol, which also afflicted his father and his brother, actor Casey Affleck. Casey Affleck told television show "Entertainment Tonight" last month that he and Ben come from a long line of alcoholics.